There is a cute little resort tucked inside a coffee plantation in Wayanad, Kerala called Marmalade Springs. We had this refreshing citrus drink there, which I liked a lot. I later came to know that it was made with wild oranges that grow only in that area of Wayanad. The wild oranges were the size of an Indian lime. It even looked like a lime. But when you peel it, you will be in for a surprise. Its intensely orangy with a very thin skin and its very sour. They use it to make Marmalade, pickle and juice. They were happy to share the recipe. The cook there told that a good substitute for wild oranges would be our Indian Mosambi and that’s what I have used today. 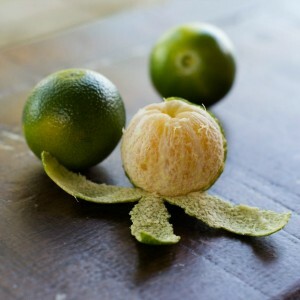 Here is how to do Marmalade springs rocking citrus drink. 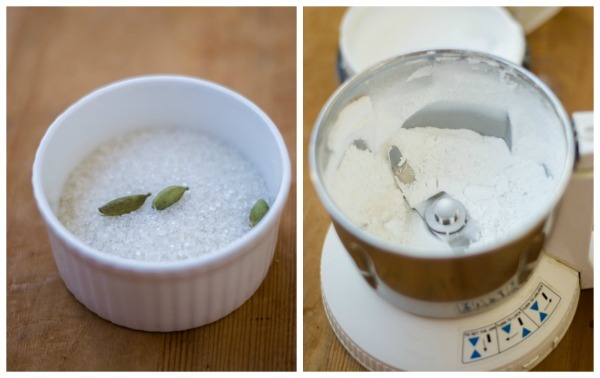 Take a small mixie jar and add in the sugar and cardamom and grind to a powder. 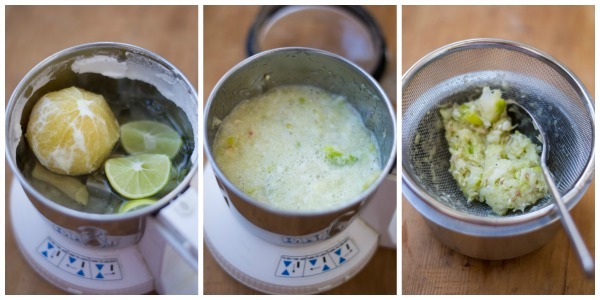 In the same jar, add in the ginger, mosambi and lime. 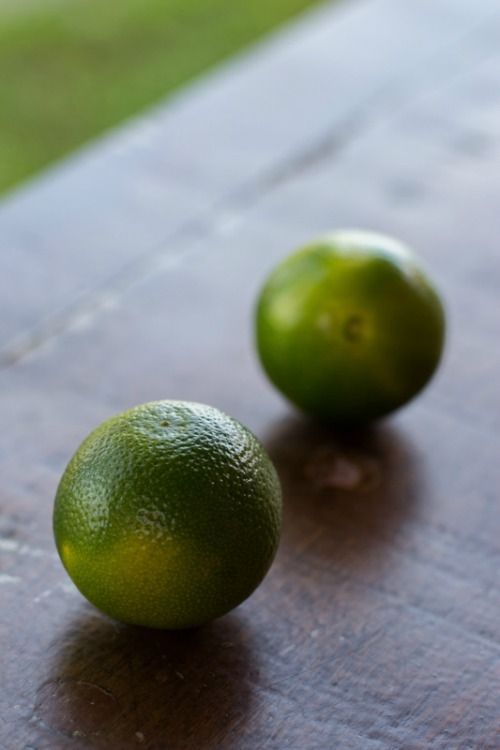 They add the skin of the lime along while grinding. It was so new to me and I should say that having the skin on gives the juice an intense citrus flavor. Add one cup of water to the mixture. Pulse it several times. Then, strain. Do not use a fine strainer. Use a strainer with wide holes to get some of the citrus pulp. To the strained mixture add one more cup of water and a big pinch of salt. Mix well. Serve immediately. If you wish, add in some ice cubes. 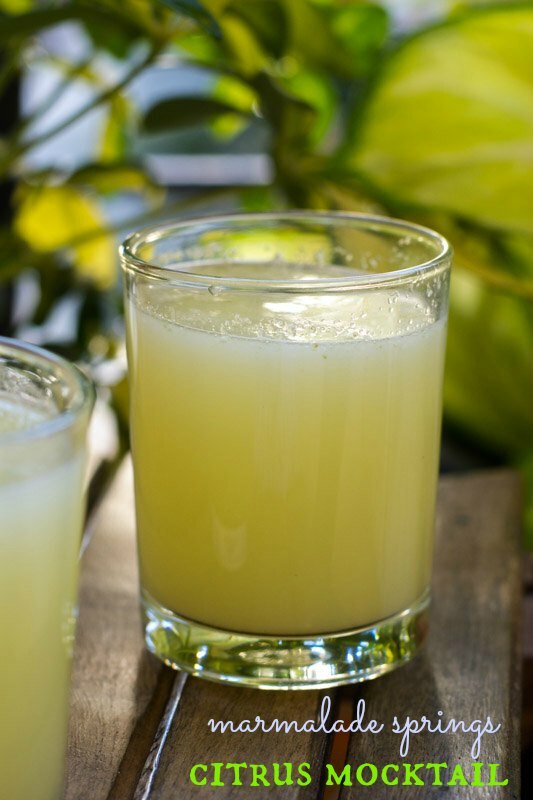 Recipe from Marmalade Springs Resort Wayanad, Kerala - Refreshing Citrus juice mocktail. Marmalade Springs Wild oranges are to die for! 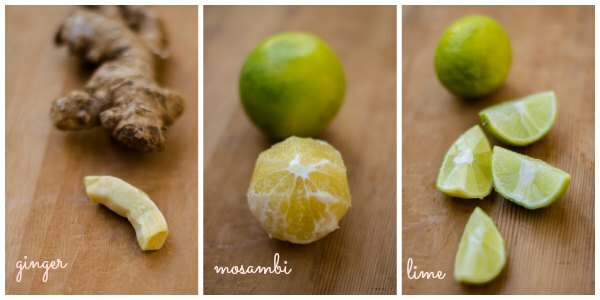 In the same jar, add in the ginger, mosambi and lime. Add one cup of water to the mixture. Pulse it several times. Then, strain. To the strained mixture add one more cup of water and a big pinch of salt. Mix well. 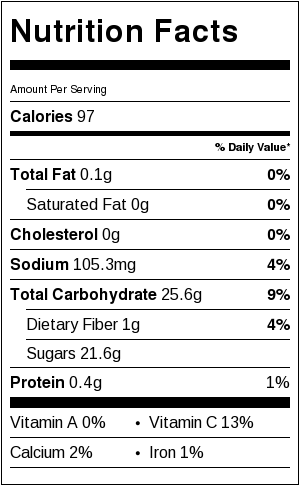 Why should it be consumed immediately? ? ?Will it be okay if I carry it to work for an afternoon drink? It would go very slightly bitter if held for a long time. Prepared this mocktail last nite.. Wow.. 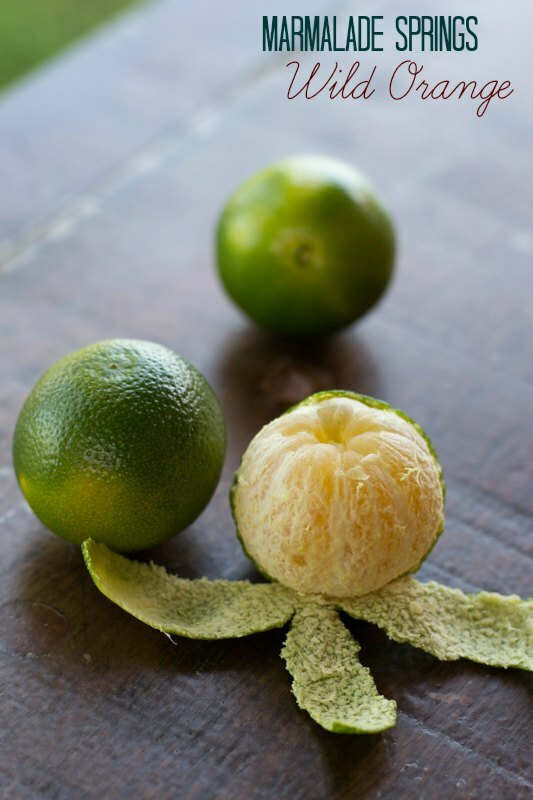 So strong and refreshing.. and flavorful with lime skin. I made this mocktail today. So refreshing…it reminded me of a concoction – lemon,ginger and honey taken on raising as a coolant. But this one had additional citrus punch and aroma of cardamom. Very innovative and easy recipe. Can be prepared in a jiffy for guests…..thank you. I am doing this almost everyday. That cardamom and ginger in the drink is just terrific. Thanks for trying sis.